Chronic conditions such as heart disease, cancer, and diabetes impact the health of over half of the American population and represent more than 80 percent of all health care spending — over $850 billion dollars. Many of these conditions are actually reversible or preventable. Typically, they stem from health risk behaviors such as lack of exercise, poor nutrition, use of tobacco, and drinking too much alcohol. As our population ages, so will the need for effective methods of managing, improving, and, to the extent possible, preventing chronic conditions. Most of that will occur outside the four walls of the hospital, in the patient's home. Some health care organizations have established chronic condition management (CCM) programs, which reduce the incidence of preventable hospitalizations and adverse events by managing the health of patients with chronic conditions more effectively and comprehensively. Instituting a CCM program should be the concern of every hospital considering that, by the end of 2016, 85 percent of Medicare hospital fee-for-service (FFS) payments will be tied to quality or value through programs such as the Hospital Value-Based Purchasing Program and Hospital Readmission Reduction Program. That percentage will increase to 90 percent by the end of 2018. Telehealth can be used to manage chronic conditions in several ways and many organizations are adding telehealth solutions to their existing CCM programs. Storage and forwarding of information, such as medical imaging. It allows providers to close the communication loop with patients more seamlessly once they’re back at home. It captures real-time data readings that are fed to care teams, instead of relying on patient-reported data. It empowers patients and allows them to be a partner in their care. It’s a cost-effective alternative to in-person visits and, in many cases, closes gaps in care needs. In 2010, the passing of the Affordable Care Act (ACA) increased access to care, placing extreme demands on the nation’s health system regarding cost and provider availability. Innovative payment models — Next Gen ACOs and the CJR bundle — have relaxed previously restrictive telehealth policy. Additionally, shifts from episodic to proactive models of care, with increased focus on patient outcomes and wellness, is driving the need for new care delivery models. 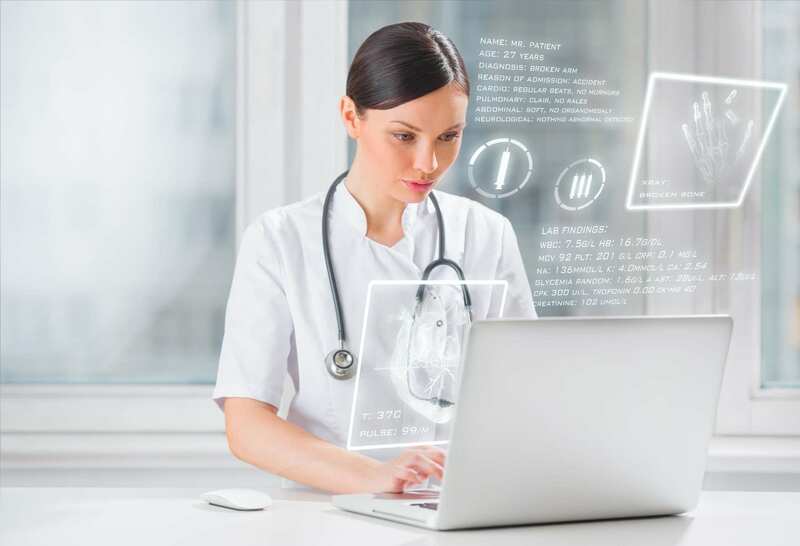 Many organizations we work with have expressed keen interest in this area of telehealth. However, because reimbursement isn’t aligned to pay on a fee for service basis in many situations, they didn’t see the financial benefit that was possible at a big picture level. The reimbursement issue is what led us to create the “Chronic Condition Management Benefits Estimation Tool,” a benefits estimation tool that pulls in industry data and a series of organization-specific inputs — revenue opportunities, avoidable losses, and savings opportunities — to produce a three-year projection of the value an organization can expect through implementing telehealth with their CCM program. When planning to implement telehealth with CCM, organizations need to look at the business case from the perspective of the "value" created, not just the financial benefit. Similar to an iceberg, much of the value of chronic condition management lies below the surface and provides a significant opportunity to improve population health, increase care access, and contain costs. Value on Investment (VOI) includes things beyond FFS revenue, such as reduced readmission penalties, reduced avoidable inpatient days, appropriate care setting utilization, reduction in transportation use, and clinical resources at the top of their license, to name a few. 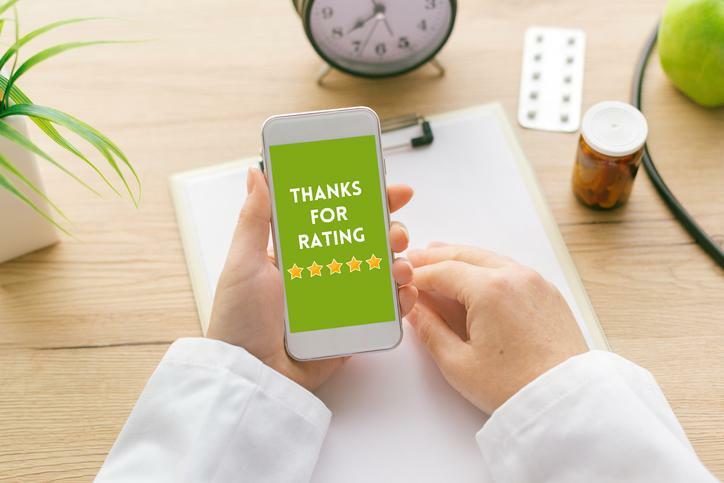 Although telehealth payment reform is likely in the near future, the business case for implementing telehealth as a value-added component of an existing CCM program can be done today. But organizations must position themselves now, to get ahead of the curve. Think about your program in terms of all the benefits, not just fee for service. We recommend thinking about what direct revenue can be brought in through the Medicare Chronic Care Management Program and what value can be brought in through avoiding losses and capitalizing on savings opportunities. As the population ages and chronic conditions continue to rise, the need for effective management and prevention of these debilitating diseases will increase, which is where CCM programs come into play. We believe that telehealth can be an essential component of any CCM program and invite healthcare organizations to use our Chronic Condition Management Benefits Estimation Tool to assess the value they can expect to receive by its implementation. For more information about the Chronic Condition Management Benefits Estimation Tool, email Monica. Monica Leslie is a Senior Consultant with Schumacher Clinical Partners Consulting Services. She is passionate about the opportunities present for telehealth within the post-acute care setting and has firsthand experience designing and implementing telehealth programs while working in hospital operations.